Layered necklaces have been really popular this year. This would be perfect any girl that loves jewelry and trendy pieces! Shopping for a newlywed, bride-to-be, or daughter? She would absolutely love a personalized trinket dish! I absolutely love these lip treatments! This limited-edition set would make a great gift for any beauty lovers. Capri Blue makes the most gorgeous candle jars and fills them with the best scents. I have this specific one and absolutely love it. Know someone who loves coffee a latte? (pun intended 😏) This would be perfect for them! I have this mug myself and love it. This is quite possibly the coolest shaker out there. I love that it includes various drink recipes on it! Know someone that loves getting crafty with cocktails? Or someone that love to host? Gift them this bar tool set along with the gold shaker! The crackled finish and stand on this candle make it absolutely beautiful and the perfect gift for a host, mother, or homebody. Personalized gifts are always so thoughtful. I love these coasters and they would be perfect for just about anyone! This has been a bestselling cardigan for a while now and for good reason! The chunky cable knit design is so cute and it comes in several colors! I own these in both colors and wear them soooo much. 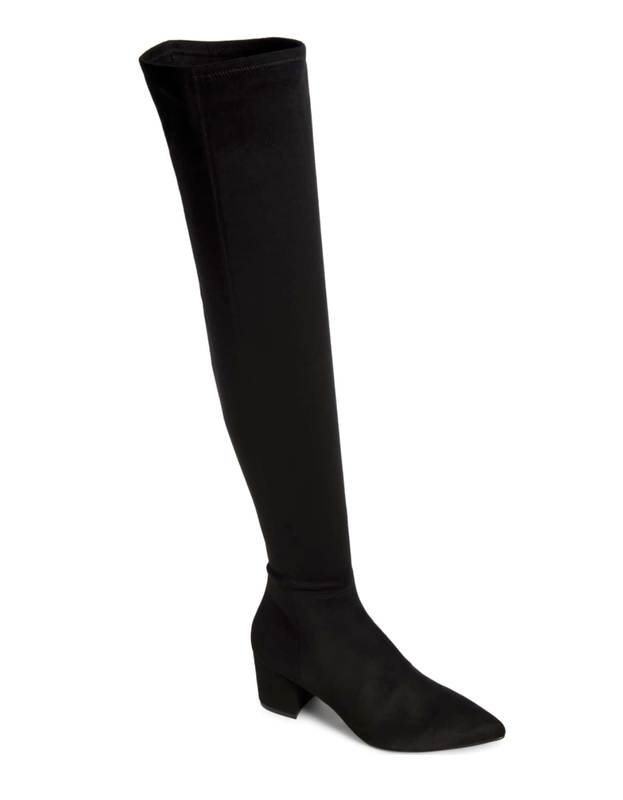 They are a great OTK boot at an even better price. I own this tee in a couple colors and absolutely love the fit. Plus it’s $14.50! Barefoot Dreams is known for their incredibly soft material and their cardigans are incredible. Moms, Sisters, Grandmothers, or any other gal would be ecstatic to receive one of these! For the gym loving, athleisure obsessed gal! 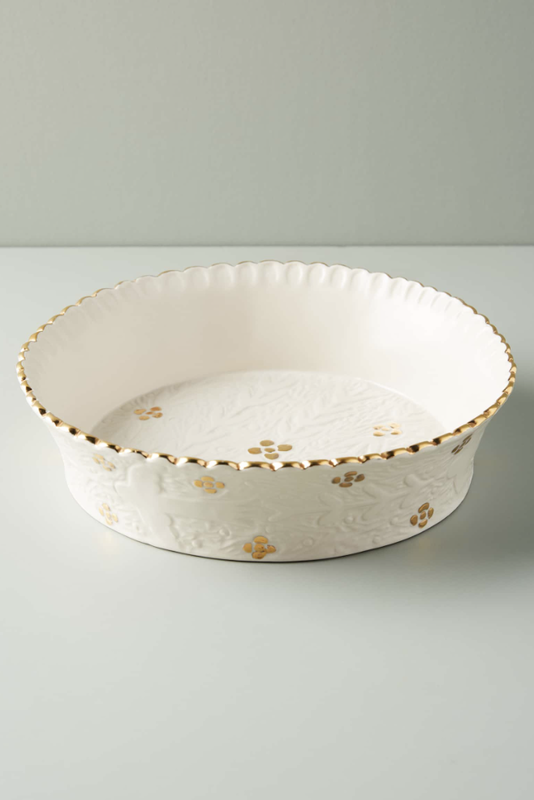 This pie dish is absolutely beautiful and would make a perfect gift this season! If you’re shopping for someone who loves to entertain, chances are they could always use more wine bottle stoppers and would love this! This would be the perfect gift for your mother, a host, daughter, or your best friend! I love the slim fit of this + it comes in three colors! Let’s face it. Practically every guy loves slippers. These ones are “Chris” approved! Chris bought these sneakers about 3 months ago and absolutely loves them. They’re extremely comfy and can be wore with so many different outfits. Plus they come in several colors! If you want to get him something that he will wear again and again, this pullover is it. Chris owns two of these and they are the first thing he reaches for in his closet!